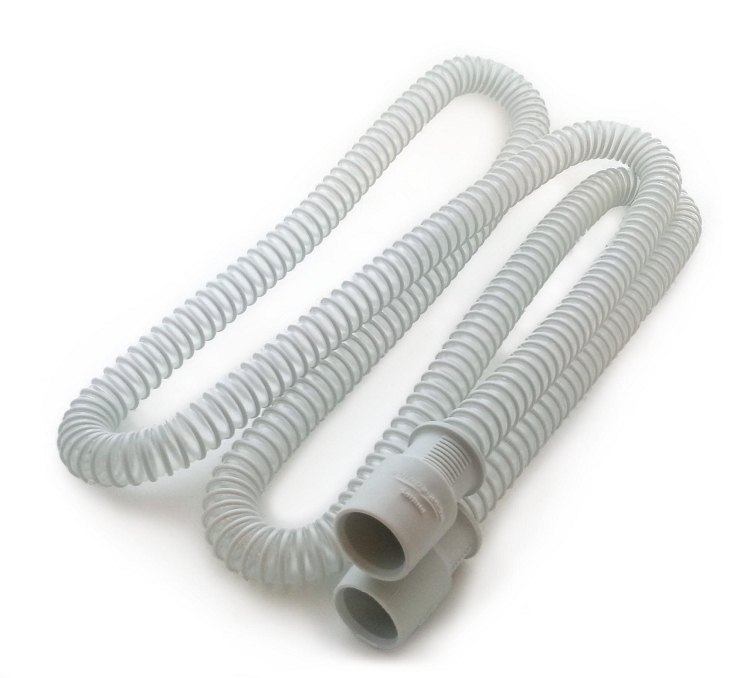 This innovative 15mm tubing is smaller in diameter the standard 22mm tubing and is designed to be used with the System One cpap and BiPAP units that have the 15mm tubing setting option. This greatly improves system performance by reducing pull or torque on the interface that can disrupt seal. I bought this tubing as a spare. I use the ResMed AirSense 10 and this tubing is a perfect fit. The company where I originally got my equipment from sent me this same brand and size tubing a while back and I liked it better than the original tubing. I wanted to get a spare to have a backup and this was a great choice.